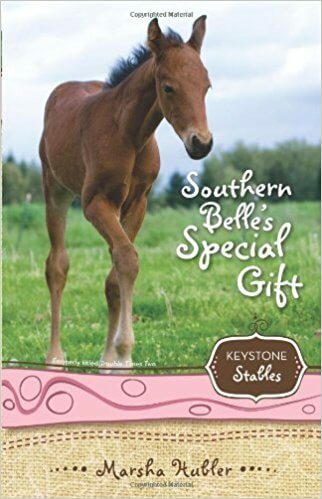 Skye and Morgan have their hands full trying to share God’s love with Tanya Bell, an African-American girl and a runaway who becomes a foster child at Keystone Stables. Tanya is a veteran shoplifter. But when one of the mares dies giving birth to a foal, Tanya is transformed as she takes responsibility for the foal.